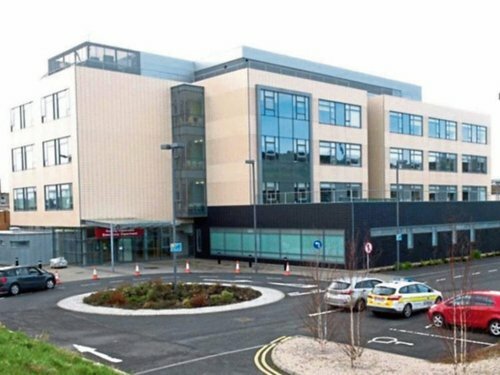 People are being asked to only attend the Emergency Department at Letterkenny University Hospital if they are in need of emergency medical treatment as the department is extremely busy. The ED normally sees an average of between 105 and 115 patients a day but yesterday 148 people attended. Given the volume of patients attending the Emergency Department, the hospital is asking the public to only present if they need emergency medical treatment. Patients should contact their GP or GP out-of-hours service in the first instance. A statement issued by the hospital says that patients attending ED are prioritised, with urgent cases treated first and it apologises for the distress or inconvenience caused to patients or their loved ones who are experiencing long wait times.